Baldwinsville, a village in Onondaga County, has about 7,000 residents and is just west of Syracuse in the towns of Van Buren and Lysander. 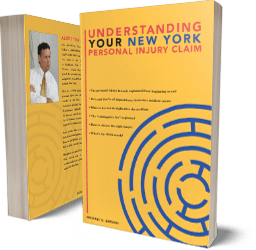 Michaels & Smolak has represented many residents of Baldwinsville, including a client who recently sustained serious injuries in a motor vehicle accident. Most of Michaels & Smolak’s clients in the Baldwinsville and Syracuse area come to the firm by referral from Syracuse area lawyers. Those lawyers know the track record of Michaels & Smolak for favorably resolving or litigating personal injury and medical malpractice cases. Some of Michaels & Smolak’s results can be found on the RESULT page of the firm’s website. Michaels & Smolak has law offices in nearby Liverpool, as well as in Syracuse and Auburn. Directions from Baldwinsville to the Liverpool office can be found HERE.